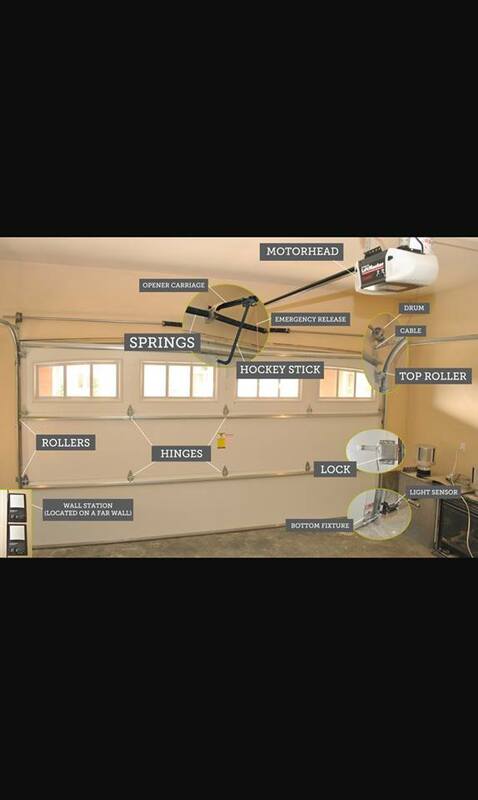 First American Garage Doors is your first choice for repairs. 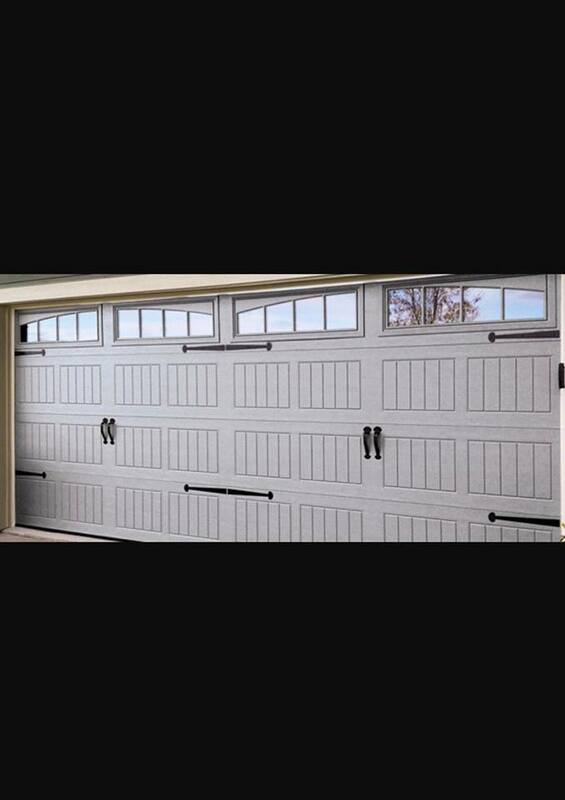 We provide free estimates and 24/7 same-day service to meet your needs. 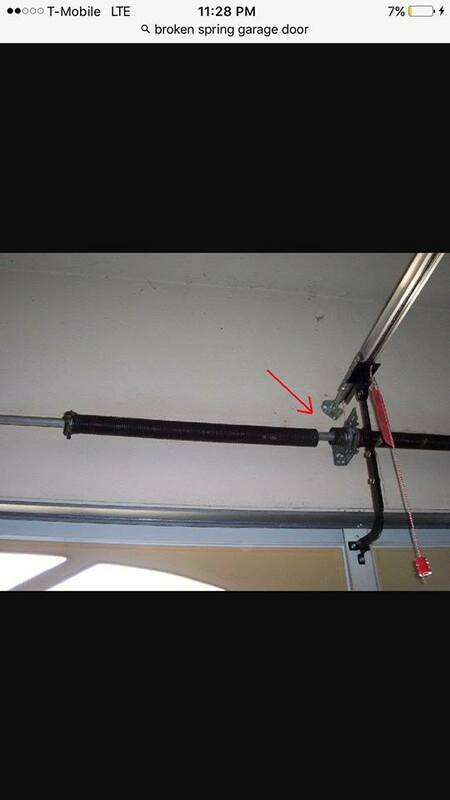 Our company provides garage door cable repair as well as fixed broken springs, hinges, panels, and openers. 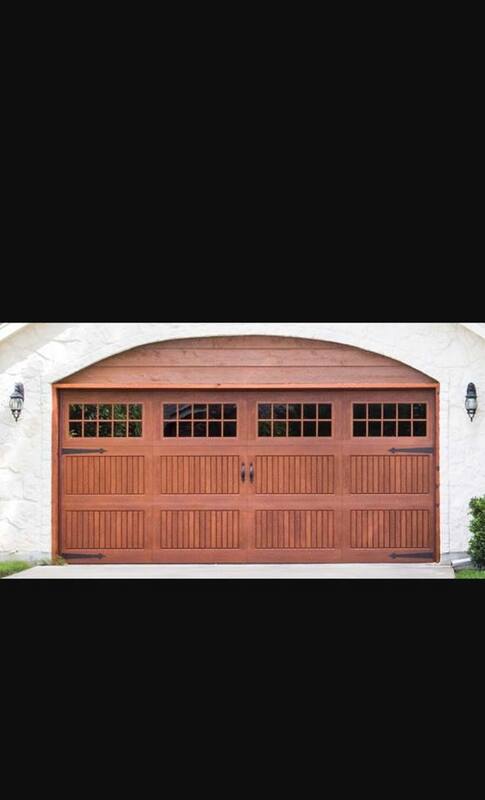 We also repair doors that have come out of their track. We supply all the necessary parts. 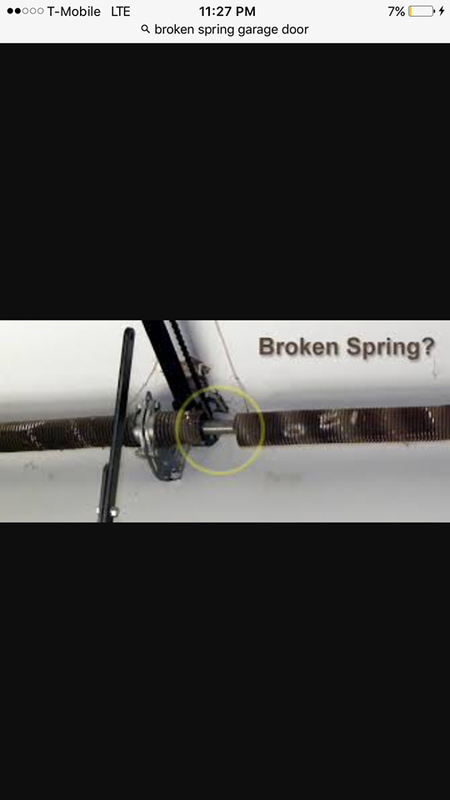 Manufacturers' warranties may be available; reach out to us today to learn more.